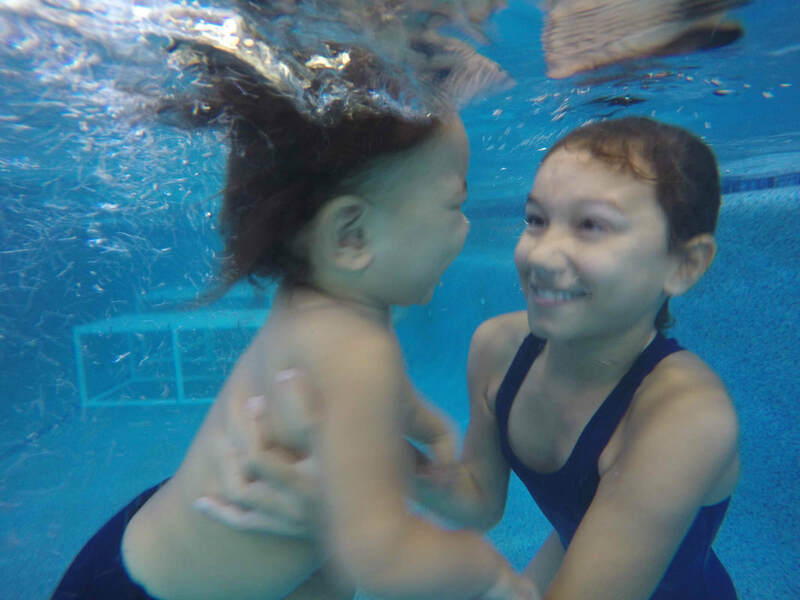 Long-time, high achieving Swim Skills student, 9 year old Emma Pullar, introduced her 10 month old Brother Ben to his first Hot Tots lesson, the class where Emma herself started her 8 year long swimming career. Emma passed the baton to Ben when she graduated from swimming in the Turbo Turtles Senior squad in 2016 to pursue competitive swimming. Mum,Grace and Dad, Mark, enrolled Emma as a 12 month old in 2008. “We started swimming with Emma because we had family and friends with pools. She had confidence but no concept of water or safety”, says Grace. By keeping swimming a part of their weekly routine, Grace thinks that Emma learnt “self discipline and to challenge herself”. “Emma now competes with a lot older children due to the stroke technique and form she learnt at Swim Skills", says Grace. 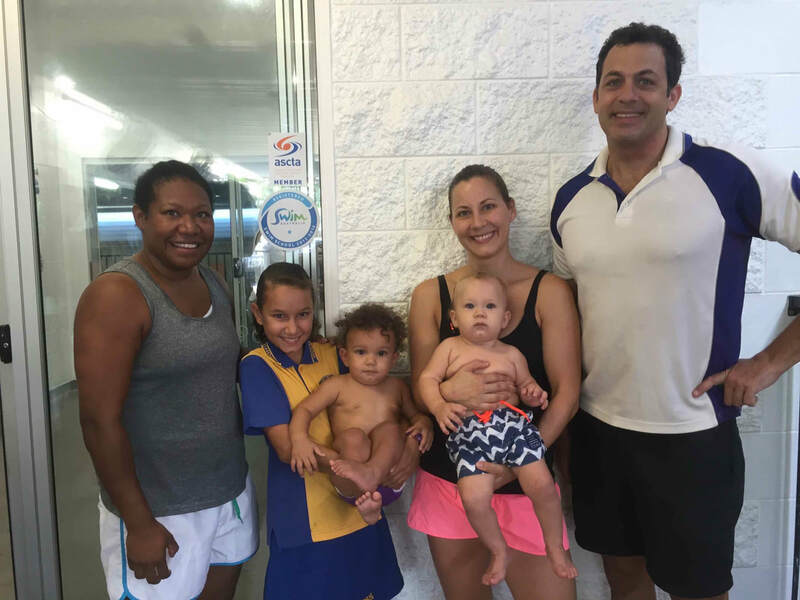 Swim Skills owners, Peter Dalle Cort and Jessie Jones, have themselves enrolled their son Arje Dalle Cort into the same class as Ben. "We are proud of Emma and her achievements in the pool, and are honoured to have taken her from a baby to a competitive swimmer," says Peter. “It is so special to us that Ben is now in the same class as Arje,” says Jess.